Moodle has announced that it is ending its relationship with Blackboard. Blackboard, which has been trading as Moodlerooms in recent years, will transition out of Moodle’s Certified Moodle Partner program in the coming months. After September 2018, Blackboard will no longer be allowed to use the Moodlerooms name or the Moodle trademarks that had been licensed to them to advertise their Moodle-related services. Blackboard became a Moodle Partner in 2012 when it began acquiring several companies that were already Moodle Partners, including the US-based Moodlerooms Inc.
“While we thank Blackboard for being a solid contributor to the Moodle project during the past 6 years, the fact is that the proportion of our revenue coming from our partnership with Blackboard has been steadily declining every year since 2012. Now is the right time to clarify the situation between us and focus more tightly on our exciting roadmap around our open software.” Moodle Partner companies help support Moodle by paying royalties on their Moodle-related revenue. Moodle has experienced strong growth in recent years with a number of products based on its flagship open source product, which is the most popular learning platform for schools, universities and companies around the world. 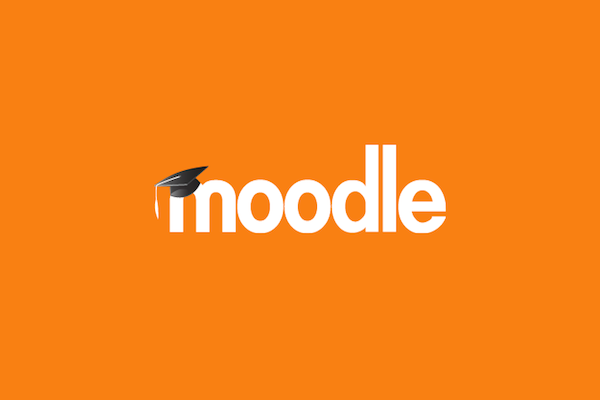 Moodle itself hosts over 23,000 Moodle sites on its MoodleCloud SaaS platform, with many more being hosted by over 80 certified Moodle Partnerships worldwide or self-hosted by institutions. Moodlerooms clients will not be affected by these changes in the short term. As always, Moodle recommends that organisations needing services for their Moodle platform choose Certified Moodle Partners for Moodle services. For further information, visit https://moodle.com/about-partners/.